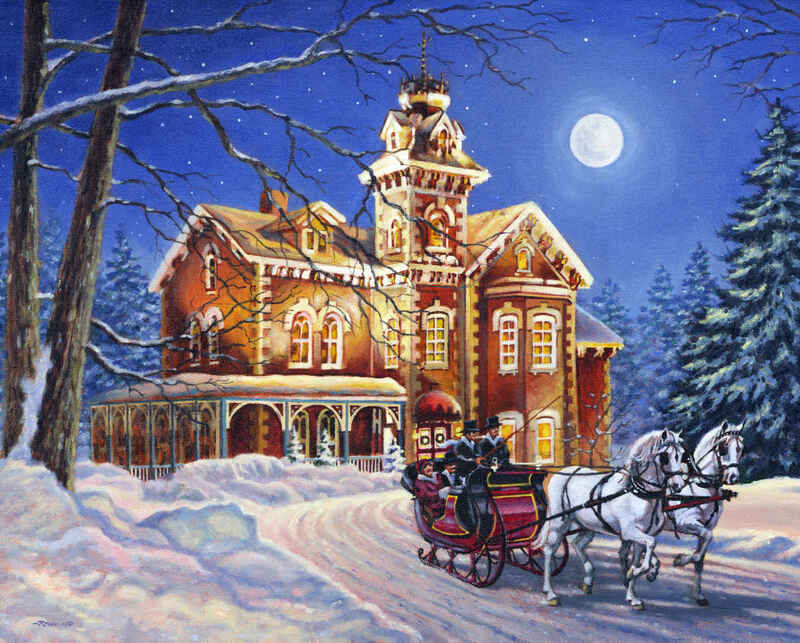 There are few things as iconic as a horse-drawn sleigh in the snow; and we have the perfect image for that with Moonlight Travelers, the 1000 piece jigsaw puzzle. 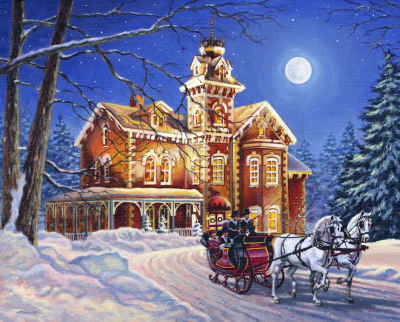 It's a beautiul illustration of a moonlit sleigh ride; with a wonderful contrast between the blue of the night sky and the illuminated house in the background. this was most difficult because must pieces had to br forced in and it would buckle badly. 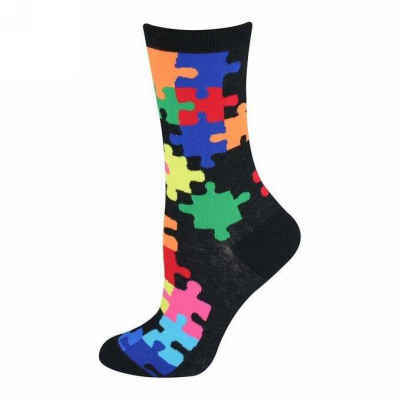 and had ai 1 piece missing. . This puzzle was a challenge for me. 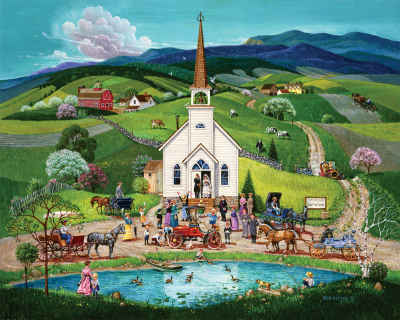 I routinely do 1000 pieces but the subtle colors (browns, pinky whites and blues) were challenging. If the colors were sharper it would have been easier BUT what is the fun in that???? I really like this puzzle and enjoyed doing it, but it was missing an edge piece, and that is a big bummer when you spend all that time doing a puzzle. And I am sure it was missing from the box. I did not lose it.